The shetland sheepdog may look just like a miniature collie, but they started out as a local variant of the Icelandic sheepdog found in the Shetland Islands. These little spitz shepherds were then bred to rough collies to create this unique breed. 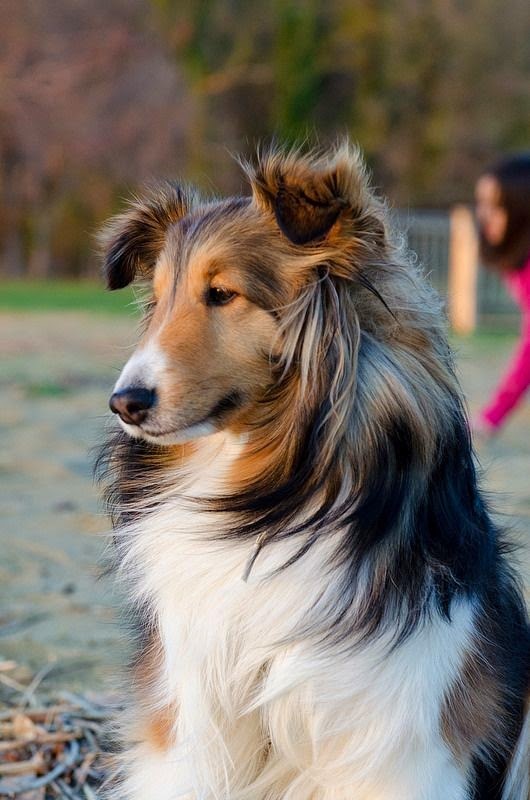 Playful and energetic, the sheltie is equally at home working on the farm or in the burbs, showing off in agility, flyball, and obedience.